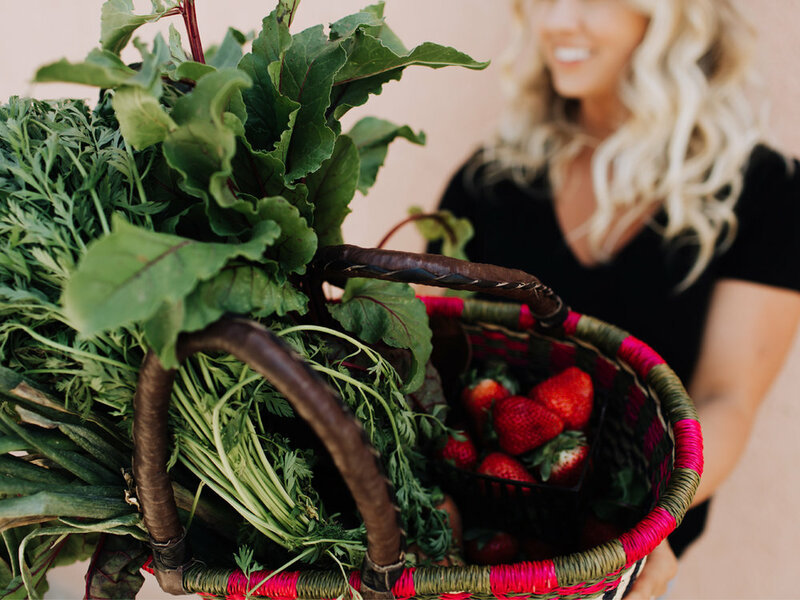 My nutrition + lifestyle coaching is designed for the babe who has experienced enough health frustrations to last a lifetime and is ready to take control of her health + hormones by digging deep. You are overwhelmed with where to start — if you just had some direction and guidance, you'd jump into your healing journey with both feet and stop searching google for answers. You're sick of being confused about what to eat — and know life would be so much easier if you had someone clearly spell out what a hormone supporting, nutrient-dense diet looks like for you. You're frustrated as all get out — all the restrictive diets, supplements, labs, cleanses and detoxes you've tried leave you exhausted & financially drained, without the results you were looking for. You wish you could carry around an expert in your pocket — and it would make your life so much easier to be able to bounce your questions off of someone who has your back. If this is you, i'm your gal. + Period Problems: PMS, painful periods & amenorrhea. Before your first intake session, you’ll complete in-depth intake forms that I will spend time reviewing before our session. During our first session we will meet via phone or skype and spend 90 minutes exploring the details of your health, review labs and deep dive into your story to understand where we can help you make the most effective changes. So, grab a notebook, a pen, a cup of tea and get comfortable in a place with no distractions. We will discuss with the first steps needed to reach your health goals. After your visit, I will put together a detailed action plan including nutrition, exercise, supplement & lifestyle recommendations to set a strong foundation of health.